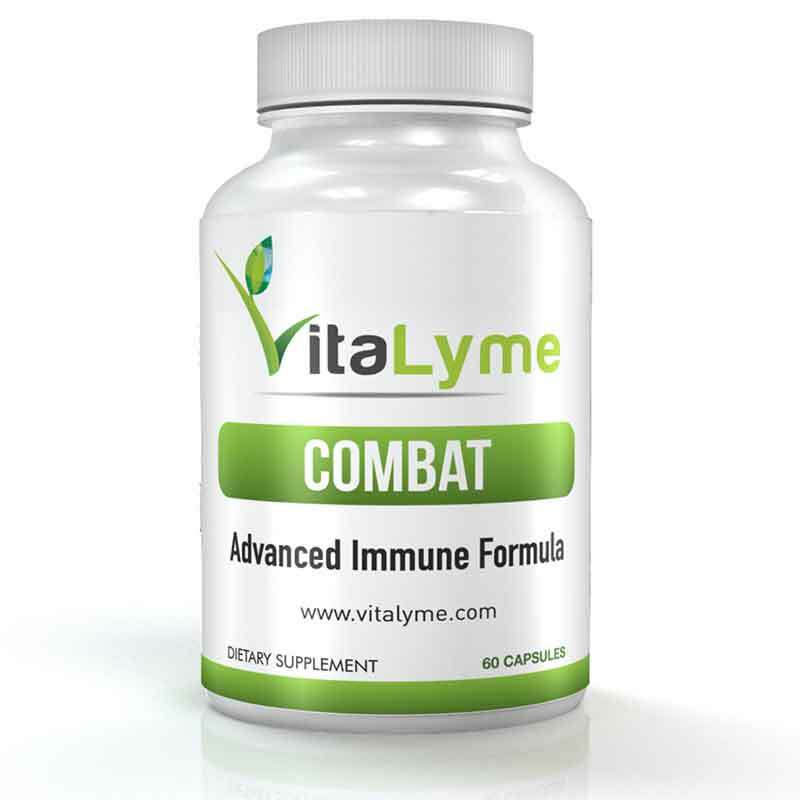 Our Advanced Combat – Immune System Enhancement has been formulated to contain the most effective ingredients needed to combat the debilitating effects of Lyme disease. Boosting the immune system will reset the bodies natural ability to fight back. 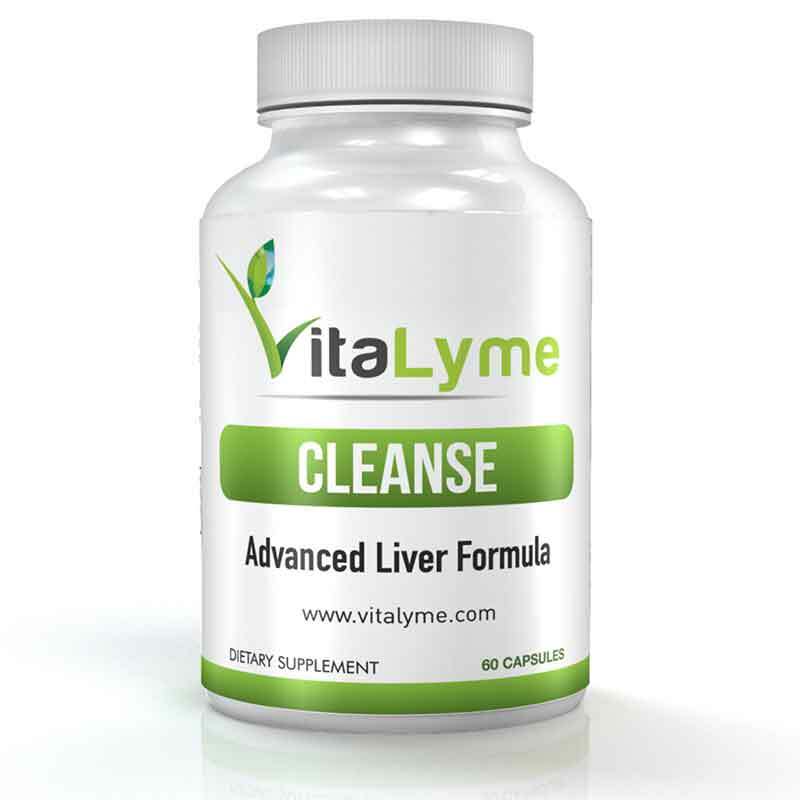 Our Cleanse – Liver Enhancement Complex has been formulated to contain the most effective ingredients needed to remove toxins produced from Lyme parasites, and restore liver function through natural detoxification. Our Replenish – Body Healing Enhancement Complex contains the most effective probiotics promoting a healthy digestive tract and immune system in order to help combat Lyme pathogens and restore the bodies natural healthy bacteria of the gut. Get Your Lyme Disease Treatment Plan Now! Want To Learn How You Can Naturally Treat Lyme Disease With Supplements? Lyme disease is as mysterious as it is debilitating. It is well known that those who suffer from Lyme suffer in silence. It's always difficult to get others to understand what you're going through. Our philosophy in treating Lyme disease comes from our own experience and research with the disease. Understanding the science behind Lyme is the first step -and- we take that very seriously. 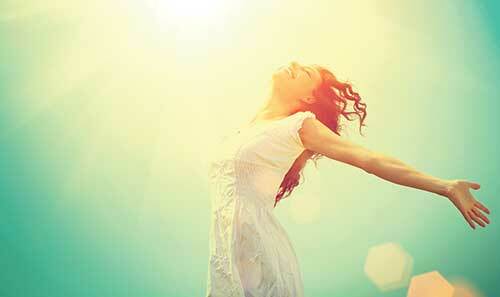 With natural treatment, we can control the body's environment. Our goal is to help you get the healthier body with natural supplements so that we keep the environment more inhospitable for Lyme. We're offering to help you treat Lyme disease naturally, without harsh medications or chemicals that do long term harm to your system. Take back your life, gain the comfort you once had, and learn to fight back with our help. Start your journey in treating Lyme disease the healthier way. The symptoms of Lyme disease range from acute to chronic. We specialize in understanding the varying degrees of problems with various parts of your body that everyone can experience. Our research, vast knowledge, and personal experience fighting the disease is why we're here. We love educating others and offering help where we can. Don't let your mind and heart be lead in the wrong direction from mis-diagnosis. Once you learn more about the symptoms and how they treat your body you can properly treat the problem. Let us help to educate you so that you are armed with the right information. We offer the best solution to aiding and helping with your Lyme Disease symptoms. All of our natural supplements are formulated specifically for combating Lyme disease the way it needs to be treated; cleansing the body and replenishing the immune system. Our natural treatments focus on you and keeping your body strong. We want to remove the welcoming environment your body provides to the Lyme disease bacteria by helping you get and maintain proper health. The fact is that mainstream treatments are harsh and leave behind their own on-going problems. Wether you plan on using only our natural supplements or using them in addition to your current plan, we can help you overcome your symptoms simply and quickly. 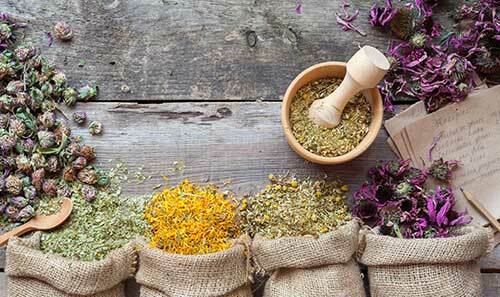 Get started on your natural treatment right away! Half of the battle is mental. Lyme disease can leave you feeling hopeless and misunderstood. We take pride in not only treating Lyme disease but helping you overcome the mental side effects it leaves behind. Our research has shown that you can treat the symptoms of Lyme Disease naturally and it's just as effective as the expensive prescriptions that some doctors might try to prescribe. 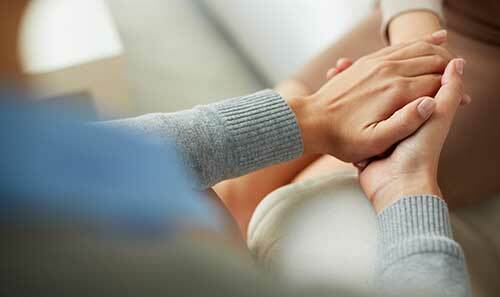 We help with easing the mental aspect of treatment by a simple 3-step solution. Click below to learn more about how we can help. My energy levels are up and my joints feel so much better. I plan on ordering more supplements as soon as I can. Thanks for everything. Thank you for all the help with my situation. The fact that you responded to my questions tells me what I need to know about your treatment plans. These guys know their stuff. I haven't felt this well in a long time. The treatment is logical and affordable which we all know isn't common. I've suffered for a long time without hope of getting better but that's changed now. Thanks guys!